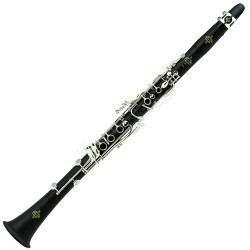 Clarinet There are 20 products. 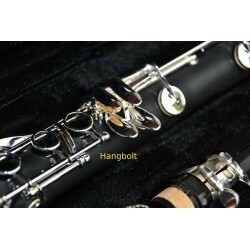 ABS resin body, nickel plated keys, 17/6 keys/ rings. 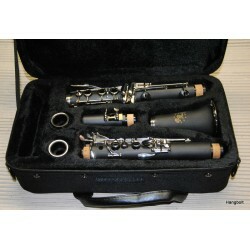 all accesories available, nice first instrument at an affordable price. 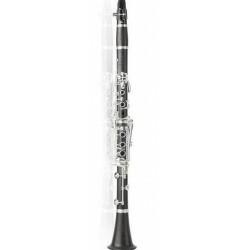 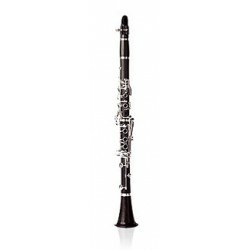 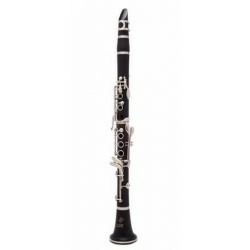 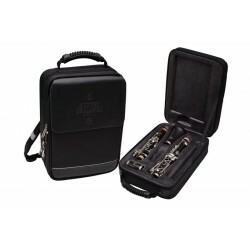 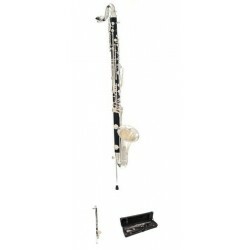 Student clarinet from resin body, adjustable thumbrest, 17 keys / 6 rings, silver plated keys, Student Eb ABS clarinet, the ideal choice to begin a musician carrier. 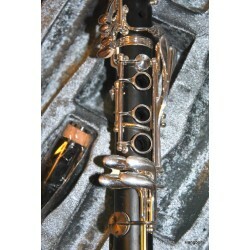 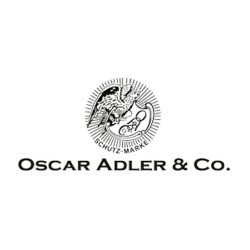 Buffet Bb clarinet 16/7 key/rings , ABS body64.5 & 66.5mm Barrel, Nickel Plated Keys, the perfect pupils clarinet, from a famous clarinet maker. 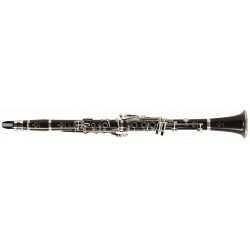 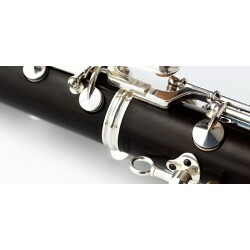 Buffet E11 Bb clarinet, Grenadilla Wood64.5 & 66.5mm Barrel, Nickel Silver Plated Keys, Leather Pads, Adjustable Thumb Rest, for the advanced pupils, who like to own a really wood clarinet. 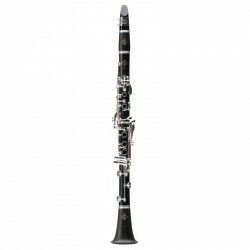 Buffet E12 Bb clarinet, Grenadilla Wood, 64.5 & 66.5mm Barrel, Nickel Silver Plated Keys, Leather Pads, Adjustable Thumb Rest, reccomended for the advanced players. 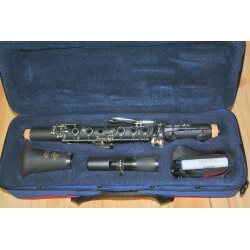 Buffet-Crampon the famous clarinet maker. 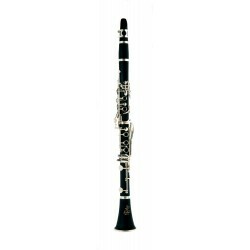 Buffet E13 Bb clarinet, Grenadilla Wood, 64.5 & 66.5mm Barrel, Silver Plated Keys, Leather Pads, Adjustable Thumb Rest, recomended for the advanced players. 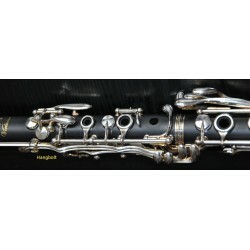 Buffet-Crampon the famous French clarinet maker.